Client Christmas gifts are always a fun endeavor. 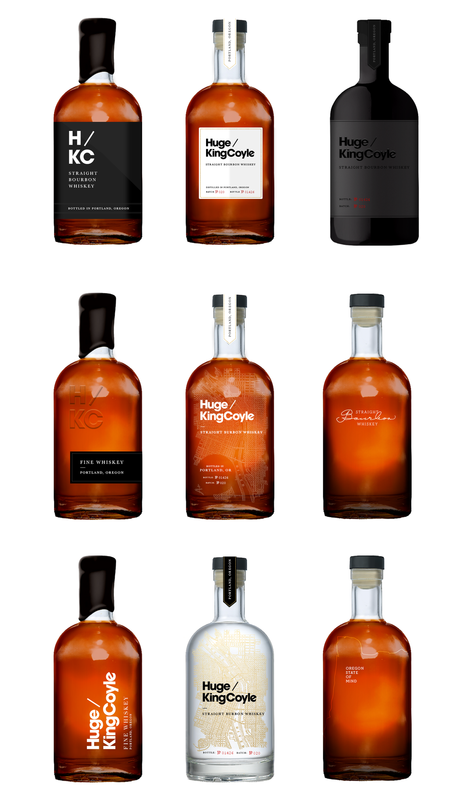 Huge/KingCoyle likes to do things a little out of the ordinary so we created our own labels for locally sourced whiskey. The results were a success and our clients loved them. The following are some of the executions I came up with.